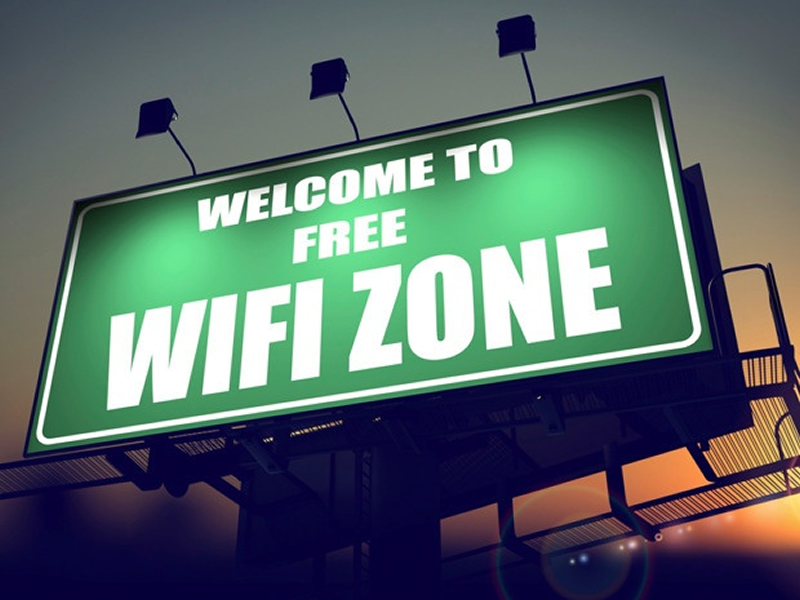 There is currently over 400 active free WiFi hotspot within Jozi. Over half of all libraries and clinics across Joburg’s seven regions are now consuming free Wi-Fi provided by the City of Joburg. Joburg’s active free Wi-Fi hotspot locations are detailed in the map below.